Week 1 of the 2018 NFL season is in the books. While some preseason favorites — Saints, Steelers, Chargers — failed to make a splash, a few upstart teams — Jets, Bears, Chiefs — had the NFL paying attention. The Bill are in for a truly miserable season. Buffalo put forth one of the worst performances in recent memory against Baltimore, failing in all facets of the game. The defense allowed Joe Flacco to throw for three touchdowns, and surrendered three more scores on the ground. Nathan Peterman started at QB and went 5-of-18 for 24 yards and two interceptions before being replaced by rookie Josh Allen. 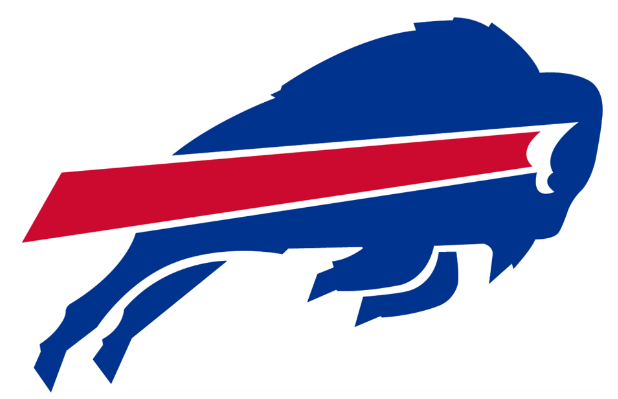 Allen struggled as well — 6-of-15 for 74 yards — as the Bills totaled a meager 153 yards of offense for the game. Another team with a highly touted QB waiting in the wings, the Cardinals were grounded by the Redskins with ease. 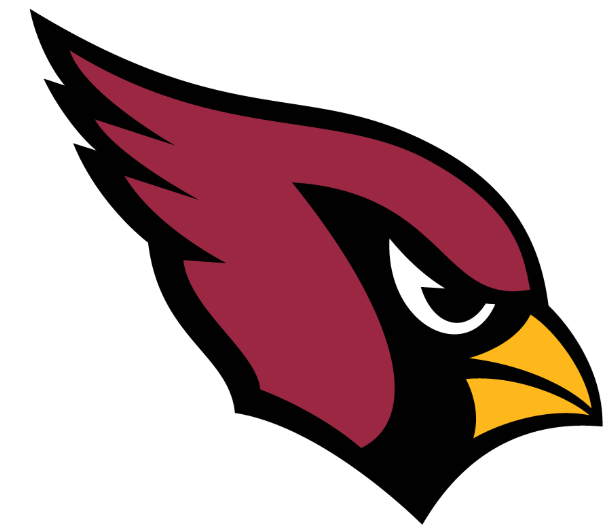 Sam Bradford threw for only 153 yards, and star tailback David Johnson was limited to 37 yards on the ground. Arizona’s defense also disappointed as they allowed Alex Smith to pick apart their secondary, while Adrian Peterson and Chris Thompson ran wild. It only gets tougher for the Cards in Week 2 as they travel to LA to take on the Rams. The Browns didn’t lose! 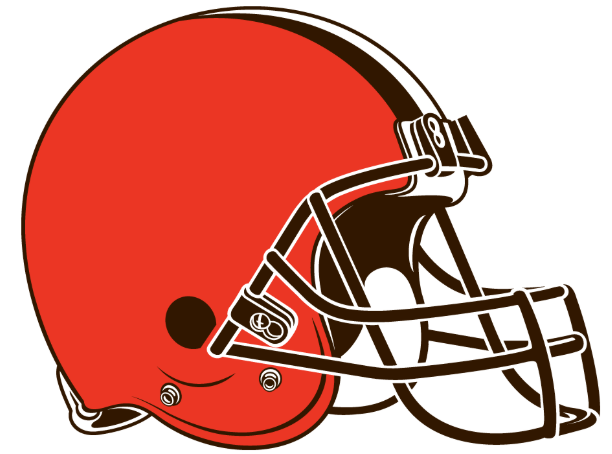 Cleveland can come out of the Pittsburgh game optimistic about a few things — Myles Garrett is the real deal, rookie Denzel Ward had two interceptions, and Jarvis Landry provided a great threat offensively. The defense forced five turnovers on the day, but somehow the Browns could still only muster a tie. Tyrod Taylor was 15-of-40 on the day, a percentage that must change if he wants to keep his starting gig over Baker Mayfield. The Browns appear to be improved, but they missed an opportunity to start the season 1-0. The Matt Patricia era couldn’t have started in a worse way. The Lions were absolutely shellacked by the Jets. After intercepting a Sam Darnold pass and returning it for a touchdown on the game’s first play, the Lions failed to muster any momentum for the remainder of the contest. After briefly tying it up in the third quarter, Detroit allowed 31 unanswered points. 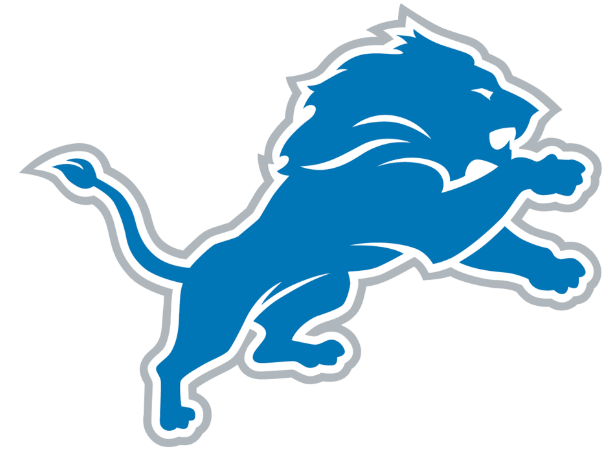 Matthew Stafford was miserable (four interceptions) and the running game was atrocious. Everything went wrong for Patricia’s men Monday night in a game that should have the fanbase worried. The return of Jon Gruden didn’t go as planned for the Raiders. After a solid opening half, the Rams overwhelmed a talent-deficient Oakland team. 155 accepted penalty yards is an unacceptable number, and one that will contribute to many losses if they can’t clean it up. 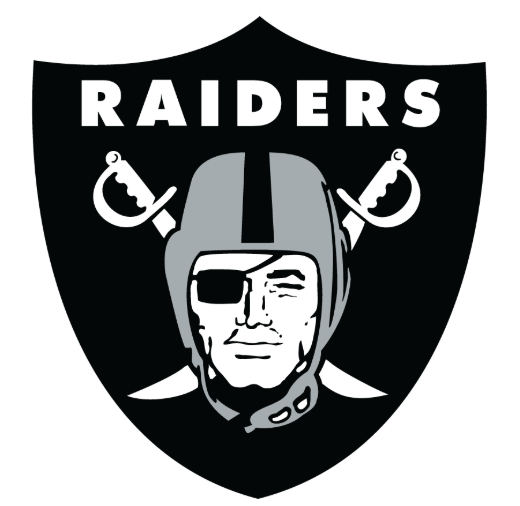 Derek Carr had a horrible second half, throwing three interceptions that essentially lost the game for the Raiders. The Colts weren’t able to hold on to a 23-10 lead, but Week 1 must be considered a huge win regardless of the loss to Cincinnati. Andrew Luck made his return to the field and looked rather impressive in his first game back. The superstar QB completed 39-of-53 passes for 319 yards and two touchdowns. 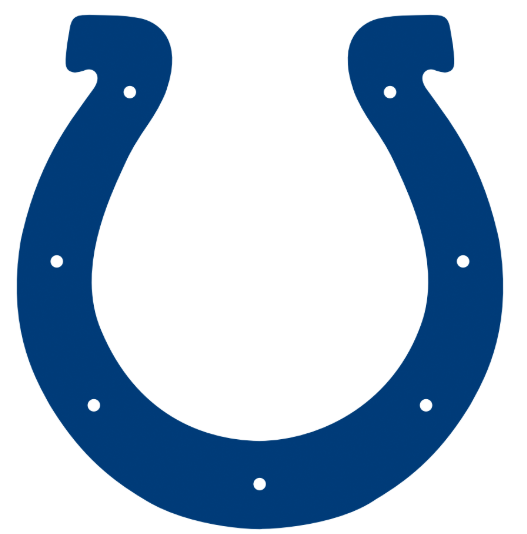 The defense has a lot of work to do, but Luck should keep the Colts competitive all season. 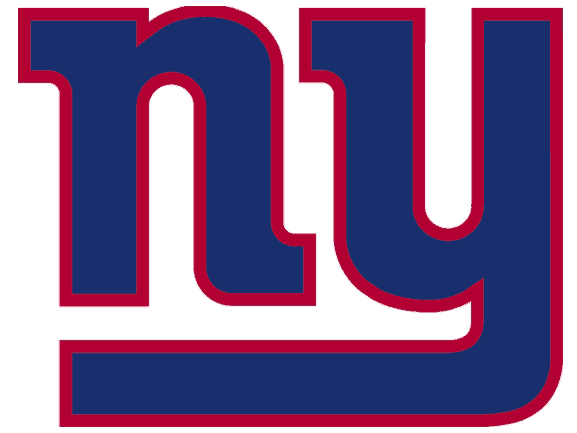 The majority of the league is going to struggle going against Jacksonville’s defense, and the Giants are no exception. Odell Beckham Jr. made an immediate impact in his return to the field, hauling in 11 catches for 111 yards. The Giants got a good glimpse at their future as Saquon Barkley averaged nearly six yards per carry on his way to 106 yards and a touchdown. Eli Manning missed OBJ deep on more than one occasion. Their Week 2 matchup with Dallas should be more telling as to how good this team may be. The Dolphins were able to overcome multiple lightning delays and a Marcus Mariota-less Titans’ squad to eek out a win in the season opener. Ryan Tannehill played well in his first game back from injury, and provided a sense of calm at QB for Miami. 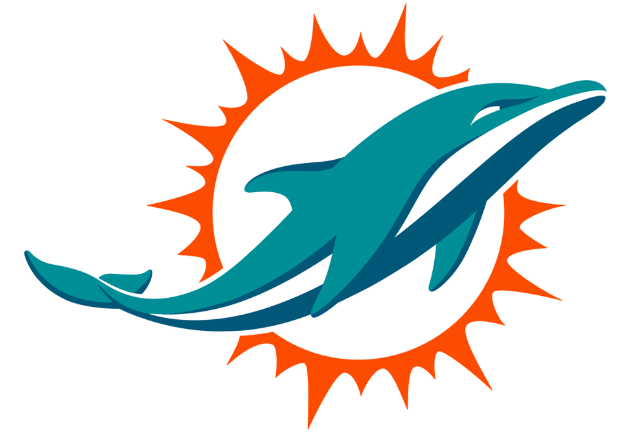 The Dolphins aren’t overly talented, but the AFC East is wide open after the Patriots. 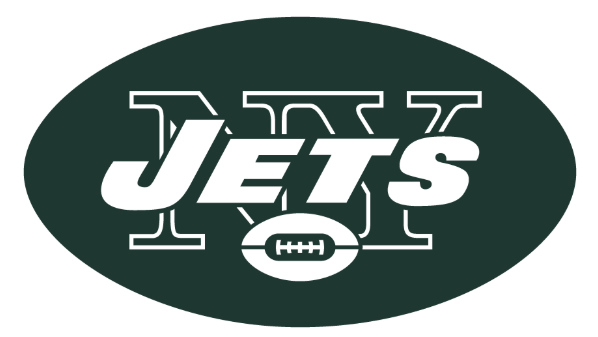 This team has a chance to push for a Wild Card spot, and a win over the Jets in Week 2 would be a great start. A very underwhelming performance to open the season doesn’t bode well for Jason Garrett. Outside of Cole Beasley the passing game struggled mightily as the Panthers did a great job of limiting Dak Prescott. Ezekiel Elliott will need more than 15 carries for the Cowboys to succeed. 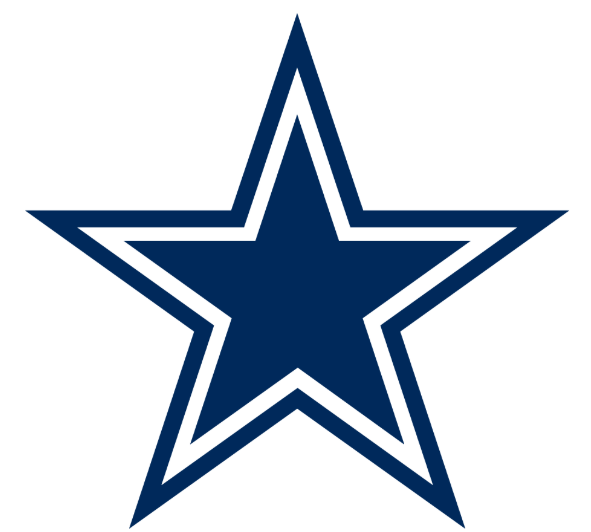 If Dallas doesn’t beat New York on Sunday things will get very interesting at Jerry World. What an opener for Sam Darnold, Todd Bowles, and the Jets. After his first career pass was an interception returned for six, Darnold settled in nicely and commanded the offense. Isaiah Crowell and Bilal Powell were very effective on the ground for New York as well, combining for 162 yards on only 22 carries. The biggest takeaway from this game may be the capability of the Jets defense. New York’s D dominated the Lions, picking off five passes including a pick-six to put the Jets up two touchdowns early in the third quarter. Gang Green looked like a much improved team in Week 1 and will have fans dreaming of the playoffs if they can string together a few victories to start the year. In the biggest upset of the first week, the Buccaneers stunned all of football by taking down the Saints with relative ease. Ryan Fitzpatrick was an absolute beast throwing for 417 yards and four touchdowns, as well as running for a fifth score. 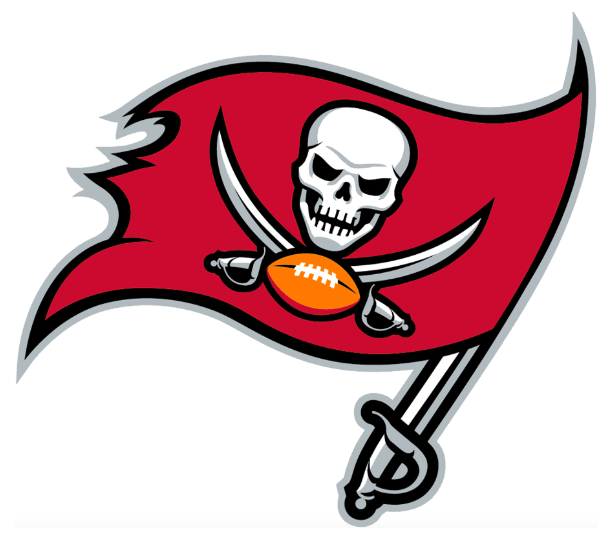 The Bucs defense recovered two fumbles which went a long way in keeping them ahead most of the game. Mike Evans and DeSean Jackson combined for 293 yards and three touchdowns in a performance that left the Saints defense befuddled. Pegged as one of the worst teams entering the season, the Bucs have another chance to prove everybody wrong as they welcome the Super Bowl champion Eagles to town in Week 2. In a surprisingly high-scoring affair, untimely turnovers and a missed field goal doomed the Seahawks. The biggest news coming out of their opening loss was the status of Doug Baldwin. Seattle’s top wide-out has a partial MCL tear and it is unknown how much time the star may miss. If Baldwin misses a significant amount of time Seattle would have a tough time generating points. Russell Wilson remains an elite QB, but the reality is there isn’t enough talent surrounding him to overcome the potential loss of Baldwin. After a poor showing in 2017, the Bengals entered the new season with low expectations. 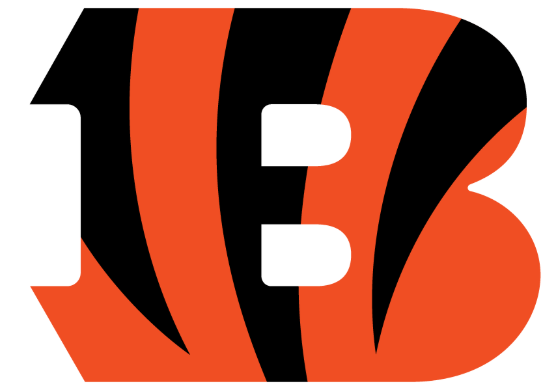 After Week 1, the Bengals appear to have enough to possibly challenge for the AFC North. Andy Dalton was efficient and did a good job finding A.J. Green. The brightest spot for Cincy on the day was Joe Mixon. The second-year back out of Oklahoma put together his best game as a pro — 95 yards and a touchdown on 17 carries, and five catches for 54 yards. A midweek matchup with Baltimore could have big implications down the road. Jimmy Garoppolo suffered a defeat for the first time as a starting quarterback but his numbers aren’t indicative of his performance. He did not play as poorly as a three-interception stat-line may suggest. 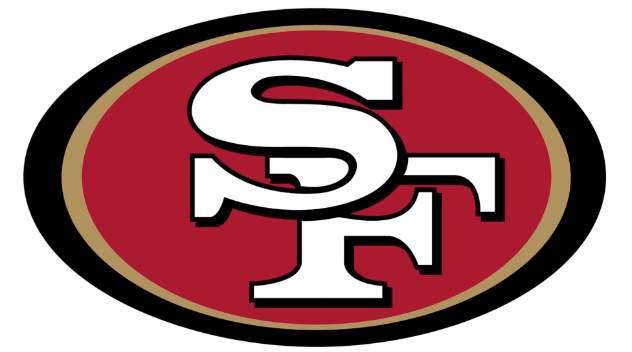 The 49ers have been beset by injuries throughout the preseason and now into Week 1. Facing an angry Detroit team won’t be an easy task, but look for the 49ers to notch their first victory of the season this weekend. Marcus Mariota’s health will be at the forefront of conversation heading into Week 2. 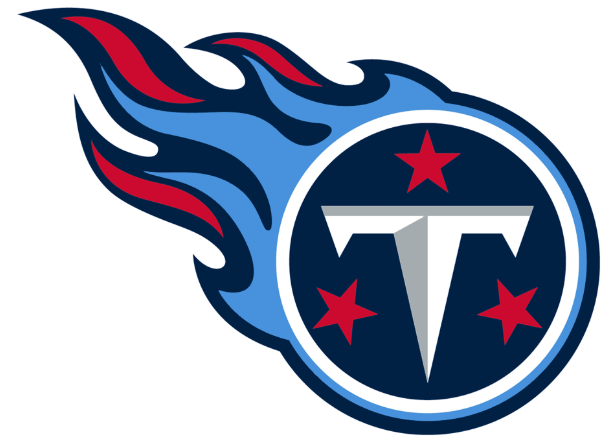 The Titans’ QB left the game with an elbow injury suffered on a cheap shot. Before the injury however, Mariota wasn’t good. His proclivity for turnovers once again surfaced as he threw two interceptions in only 16 pass attempts. Newcomers Dion Lewis and Malcolm Butler shined for Tennessee, offering the Titans some solace from an otherwise disappointing week. An evening that started out as a dreamlike scenario for the Bears quickly became a nightmare. Khalil Mack and the Bears dominated the Packers in the opening 30 minutes Sunday night. Mack posted a sack, forced fumble, fumble recovery, interception and defensive touchdown en route to a 17-0 halftime lead. Unfortunately for Chicago, Aaron Rodgers remains the best player in the NFL. 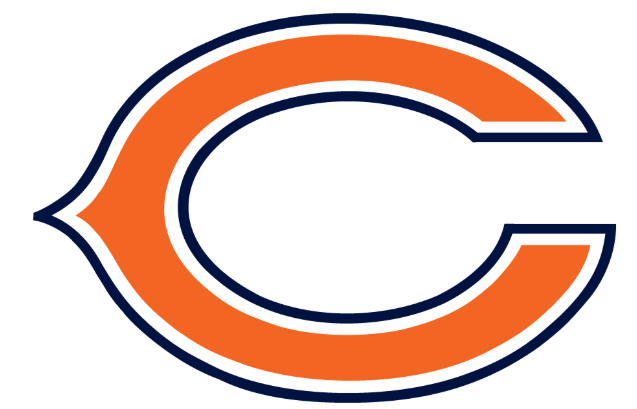 Blowing a 20-0 lead will sting for a while, but the Bears have a promising future. Not the best start to the season for the Texans. Outside of Tyrann Mathieu the defense struggled to stop Tom Brady and Rob Gronkowski in their loss to the Pats. Lamar Miller ran well en route to 98 yards on the ground, but he was the lone bright spot offensively. Deshaun Watson struggled all day and didn’t look ready for the moment. 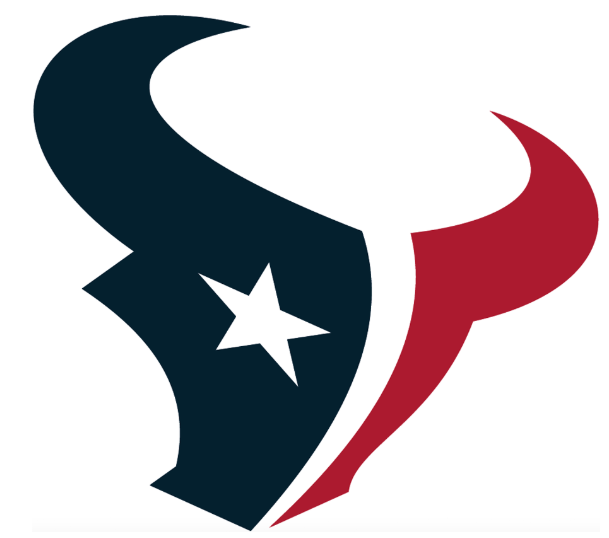 The AFC is weak and the Texans still figure to contend, but Watson must play better for Houston to reach its potential. 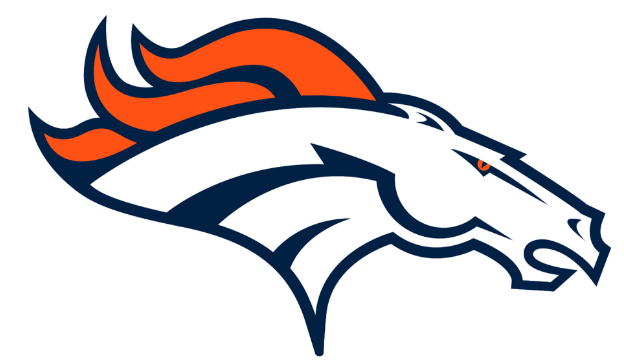 A mostly promising start for the Broncos to begin the new year — 27 points on the board, a competent QB under center, and a tie for first place in the AFC West. Case Keenum threw for three touchdowns and three interceptions on the day. The three INT’s aren’t pretty but Keenum gives Denver an element on offense they have lacked since Peyton Manning retired. Young running backs Phillip Lindsay and Royce Freeman each ran the ball well which is also a promising sign for Denver’s attack. Oh, and Von Miller remains a monster — three sacks, two forced fumbles. 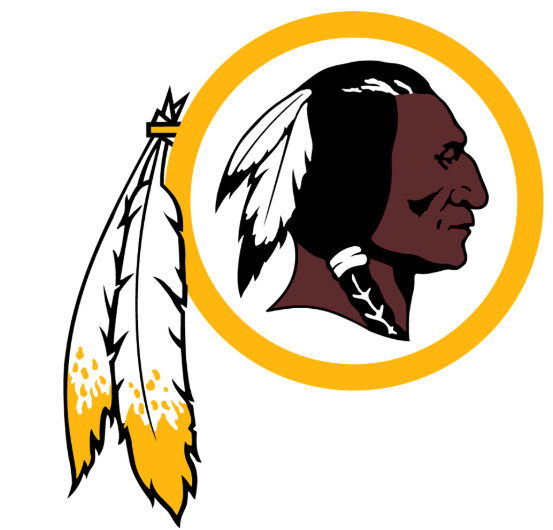 The Redskins may be the Eagles’ biggest threat in the NFC East. Alex Smith looked like his typical self, completing 21-of-30 passes for 255 yards and two touchdowns. Washington’s backfield controlled the game as Adrian Peterson and Chris Thompson combined to run for 161 yards. Defensively, Washington stifled the Cardinals, limiting the Red Birds to only six points on the day. We are two days removed from the Chargers humbling loss to the Chiefs, but the Los Angeles wide-outs may still be dropping passes well into the work week. 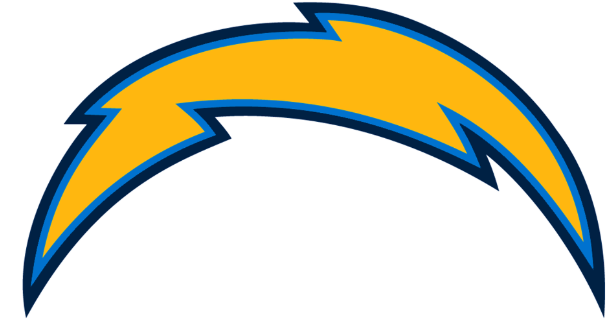 Philip Rivers threw for 424 yards and three touchdowns, and Melvin Gordon had over 170 total yards, but the Bolts left at least two touchdowns on the board. Numerous drops — including two in the end zone — went a long way in costing the Chargers a victory. The defense did a good job limiting Kareem Hunt and Travis Kelce, however they had no answer for Tyreek Hill. Hill tallied 169 receiving yards, 95 yards off punt returns, and three total touchdowns. The Chargers desperately need to avoid another 0-2 start. The Ravens played the worst team in football and did exactly what a good team is supposed to do — annihilate them. The defense held Buffalo to 153 total yards of offense, and Joe Flacco provided three touchdowns through the air for the Ravens. The Ravens looked great but we will know a lot more following their matchup with Cincinnati. Even without Le’Veon Bell the Steelers should have had no problem defeating the Cleveland Browns. 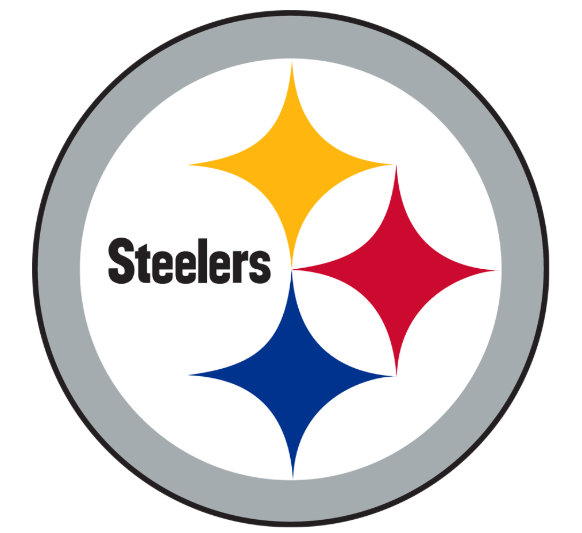 Bell’s replacement, James Conner, ran for 135 yards and two touchdowns. 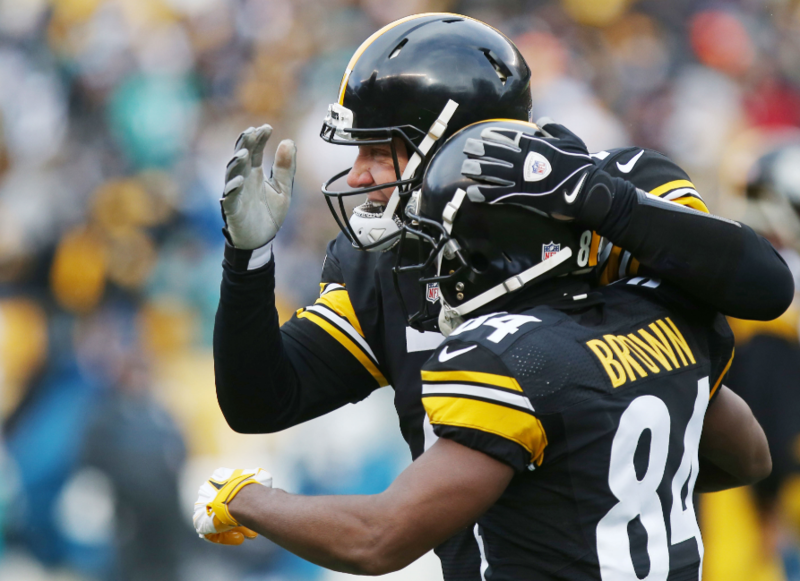 Antonio Brown and JuJu Smith-Schuster combined for 212 receiving yards. The reason why they didn’t come away with a victory comes down to one person — Ben Roethlisberger. Roethlisberger threw three interceptions and lost two fumbles on the day. The Steelers are too talented to have a truly bad season, but Big Ben has to take better care of the ball. Looking at the Saints offensive stats from their game against Tampa Bay it is hard to believe they lost the game. Drew Brees — 37-of-45, 439 yards and three touchdowns. Alvin Kamara — two rushing touchdowns, nine receptions for 112 yards and a receiving TD. Michael Thomas — 16 receptions for 180 yards and one TD. 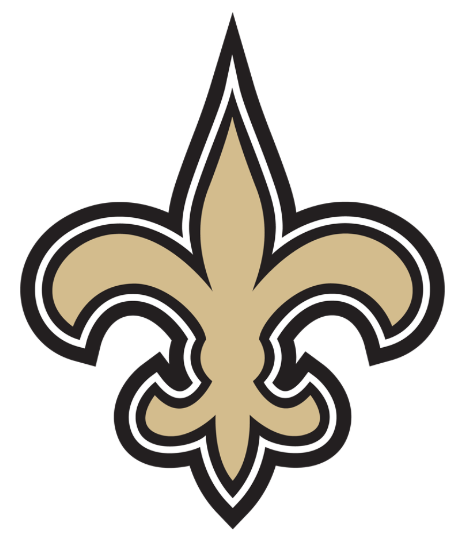 The Saints defense was abysmal all day. Playing in a division with the Falcons and Panthers, the Saints can’t afford to lose games they should clearly win. 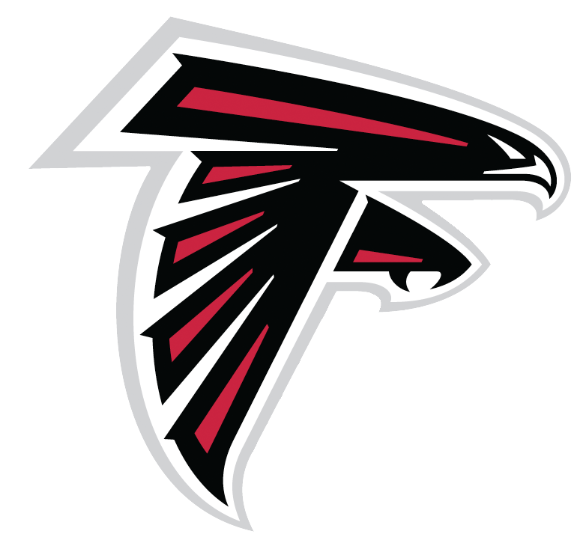 The Falcons started the season in the same fashion in which they ended last year — incapable of scoring once they got in the red zone. Julio Jones was dominant (10 catches, 169 yards), but Matt Ryan couldn’t engineer any points once the Falcons got within the 20. The Eagles defense did a good job of tightening up, but Atlanta must improve in crucial scenarios if they want to get back to the playoffs. The Panthers took care of business at home and now enter a showdown with Atlanta tied atop the NFC South with the Buccaneers. 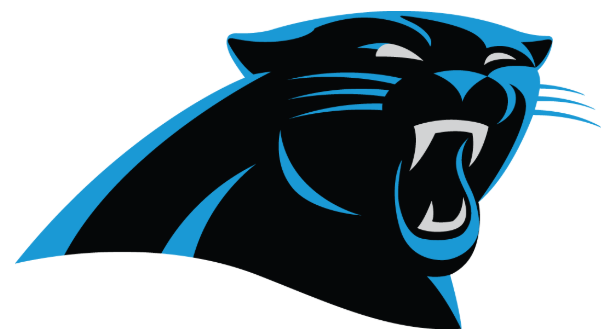 Newton did a good job taking care of the ball and was very effective on the ground — 13 carries for 58 yards and one TD. Losing Greg Olsen to another foot injury will be a tough hurdle to overcome, but the Panthers have a huge opportunity to take early control of the South this weekend. The Packers season appeared to be over early in the second quarter when Aaron Rodgers was carted off the field. 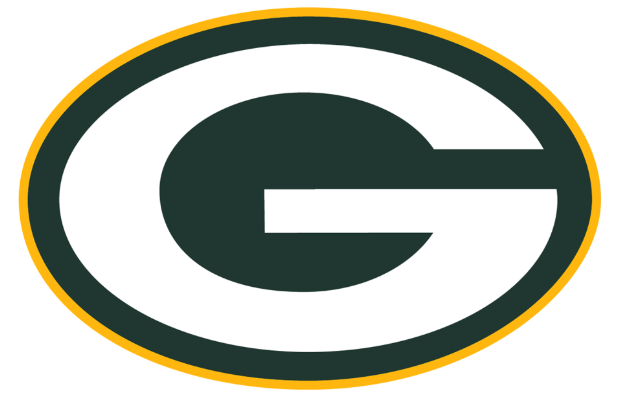 Down 20-0 to the Bears early in the third, Rodgers made a miraculous return to the game and subsequently led the Packers to a comeback victory. 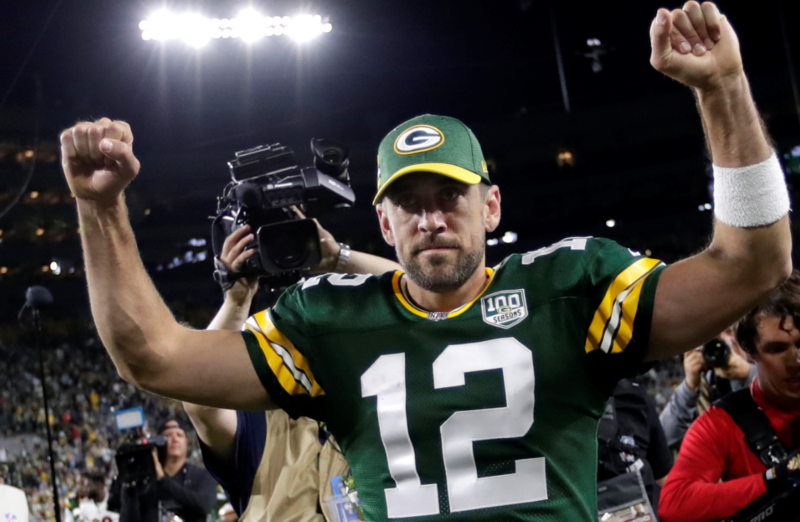 The extent of Rodgers’ injury is unknown, but if he is able to play and perform like he did Sunday the Packers will like their chances against anyone. 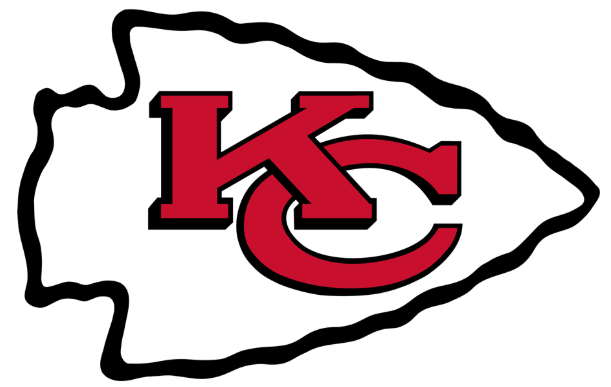 Although they are coming off a playoff appearance, the Chiefs entered the season as a bit of an unknown. After one week the Chiefs have a lot of people believing. Their defense will surely need to improve, but Kansas City’s offense is arguably more dynamic than a year ago. Patrick Mahomes threw for four touchdowns and utilized the speed of Tyreek Hill perfectly. Scoring 38 points against a highly-touted defense is impressive. Doing so without any real contribution from Kareem Hunt or Travis Kelce should terrify the rest of the league. Jacksonville picked up right where they left off. The defense dominated and carried the team to victory once again. Leonard Fournette was impressive before leaving the game with a hamstring injury, and T.J. Yeldon did a decent job filling in. Myles Jack returned an interception for a touchdown, giving the Jags an insurmountable lead. 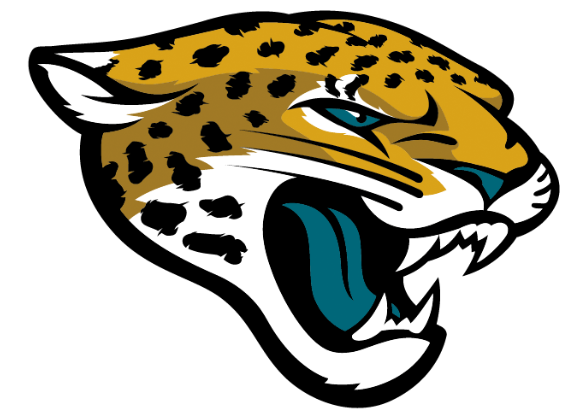 A huge rematch with New England takes place this weekend, giving the Jags a chance to make a statement that they are the class of the AFC. Kirk Cousins made an impressive debut for the Vikings in leading the team to a comfortable victory over the 49ers. The Vikings new QB did a good job getting everyone involved as his top three targets all had at least six targets. Adam Thielen and Stefon Diggs seem ready to continue their star-turns, and Dalvin Cook flashed his explosiveness in his first game back from injury. 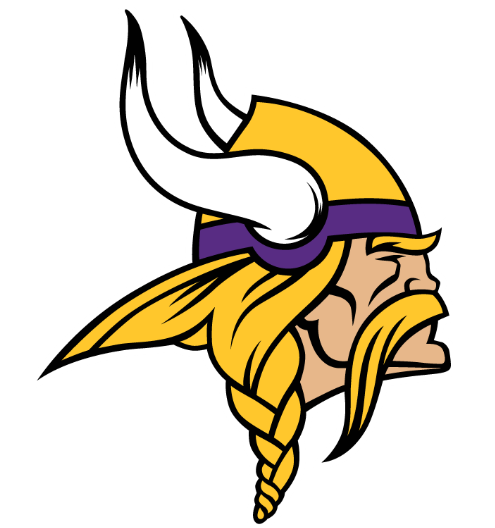 The Vikes defense remains intimidating and one of the best units in the league. Minnesota awaits news on Aaron Rodgers’ health as they head to Green Bay for a divisional battle. Tom Brady and Rob Gronkowski are still nearly unstoppable. Gronk hauled in seven passes for 123 yards and one TD. Brady threw three touchdowns on the day, including one to Phillip Dorsett — who showed the type of skill that many have been wanting to see since he was drafted. Rex Burkhead was serviceable in the running game, but James White appears to be their No. 1 option out of the backfield as he received nine targets. Coming off a poor defensive year, the Pats did well to limit Deshaun Watson and DeAndre Hopkins. New England heads to Jacksonville eager to show they are still the top dog in the conference. The Black Hole was going crazy as the Raiders entered halftime with a lead over the much-hyped Rams. 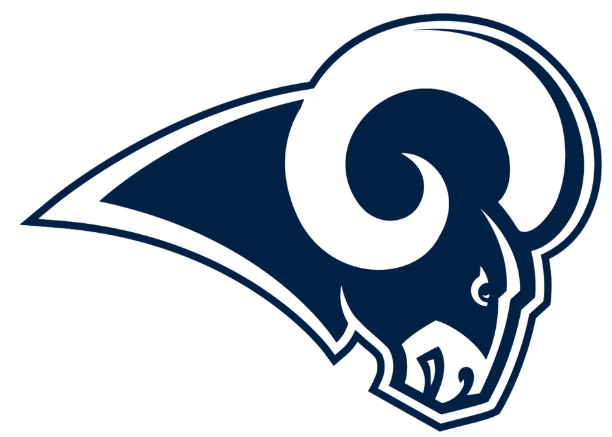 The Rams quickly silenced the supporters by blanking Oakland in the second half 23-0. After taking some time to find a rhythm, the Rams dominated the game. Todd Gurley looked like the league’s best back, and Jared Goff formed an immediate connection with his newest receiver, Brandin Cooks. Newcomer Marcus Peters returned a late Derek Carr interception for a touchdown, displaying just some of the talent the Rams added to their stacked defense. The defending champions didn’t set the world on fire in their opening game, but they did just enough to be a contender. 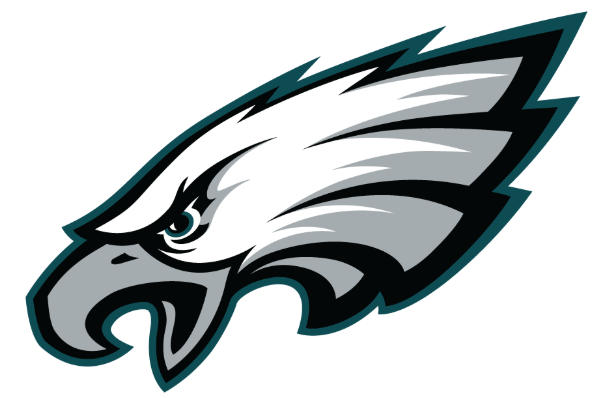 Still without star QB Carson Wentz, the Eagles struggled to find their groove offensively. The Eagles’ D shut down everyone on Atlanta’s offense — except Julio Jones — and limited the Falcons to only one touchdown. With Wentz projected to miss a couple weeks it will be up to Nick Foles to keep the train moving.